Beginning of April, the 12th European Forum on the rights of the child was organised by the European Commission in Brussels, Belgium. As this year marks the 30th anniversary of the UN Convention on the rights of the child, the aim of the Forum was to look at where Europe stands in the promotion and protection of the rights of the child and to discuss the main challenges. 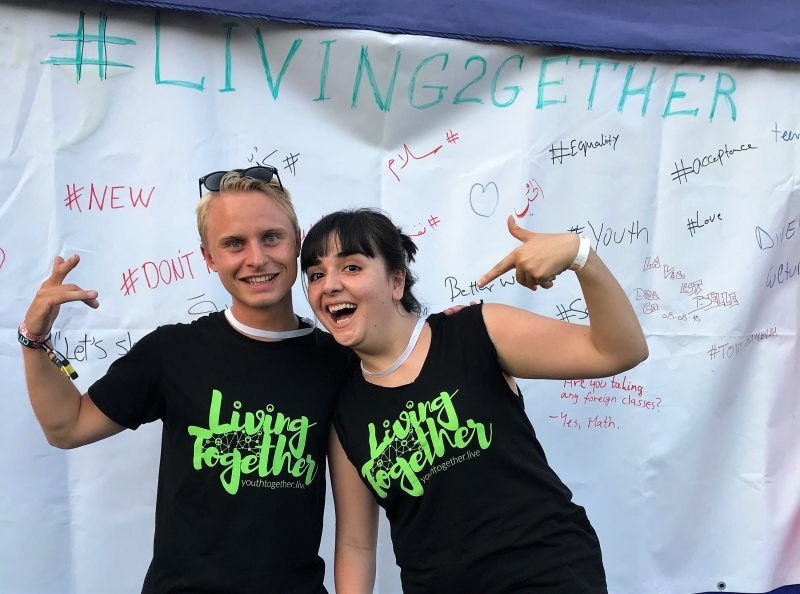 Rania Ali, a young Syrian journalist living in Austria, attended the event on behalf of the Living Together Initiative, which is co-led by Terre des hommes (Tdh). The European Union's deal with Turkey to control migration and return "irregular" migrants has led to policies and practices in Greece that are short-sighted, unsustainable, ineffective and dangerous, many NGOs – among them Terre des hommes in Greece – say on the deal's third anniversary. While Balkan countries and Western Europe are facing a high number of asylum-seekers, Romania’s opened doors weren’t walked by many in this regard. With only 2138 asylum requests in 2018, Romania’s population is rarely getting in contact with refugees, making it easy for the public speech to have xenophobic tendencies. 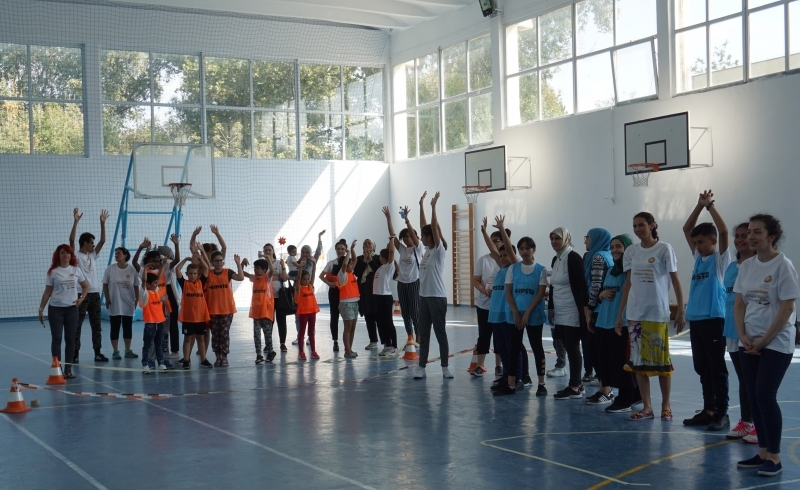 Terre des hommes uses sports and games to bring the refugee and host communities together, and strengthen the intercultural dialogue and social connection. 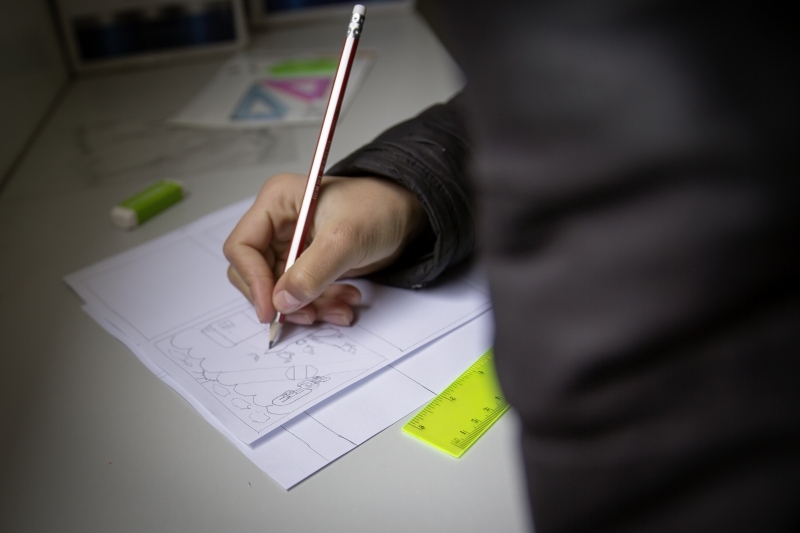 The main objective of this consultancy is to develop the various elements of the mentoring methodology (indicated in Specific Objective 01) through which youth volunteers (18-24 years) will mentor and support recently arrived migrant children (under the age of 18) to ensure easier and more successful integration process. Migrant children and youth are especially vulnerable to social exclusion. 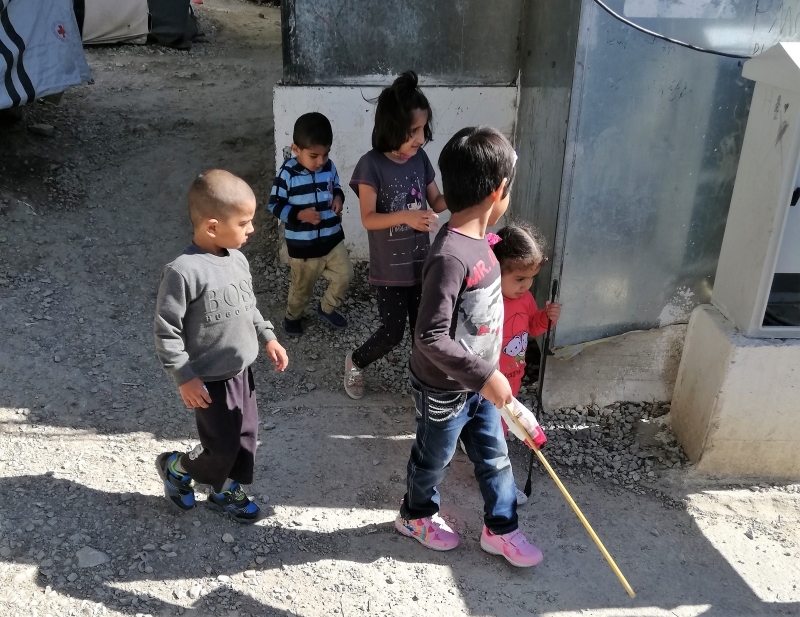 Through the MINT project, Terre des hommes and its partners aim at empowering refugee and migrant children as well as European youth to engage in new integration activities. By using an innovative mentoring programme, we will contribute to building more inclusive societies in Romania, Poland, the Czech Republic, and Slovenia. 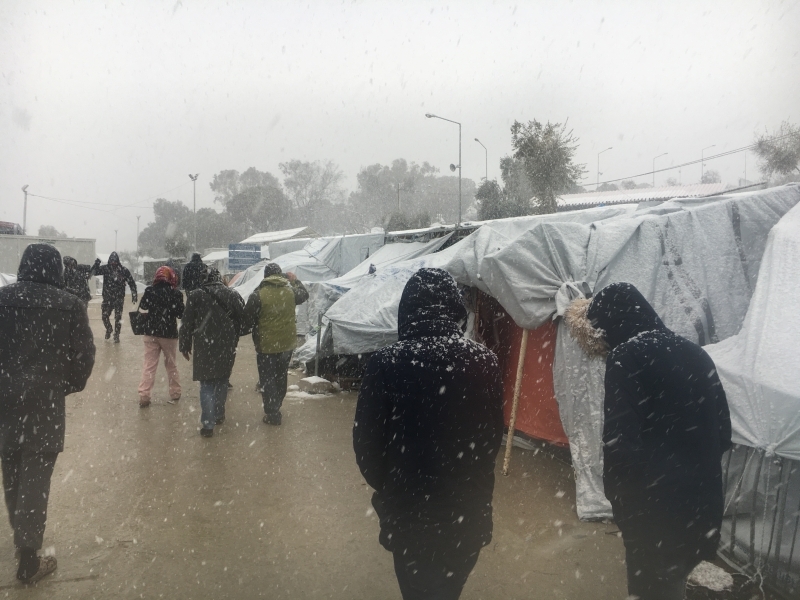 The Greek government and its European Union partners should urgently ensure that all asylum seekers on the Aegean islands are transferred to suitable accommodation on the mainland or relocated to other EU countries as winter approaches, Terre des hommes Hellas and 19 other human rights organizations said today. 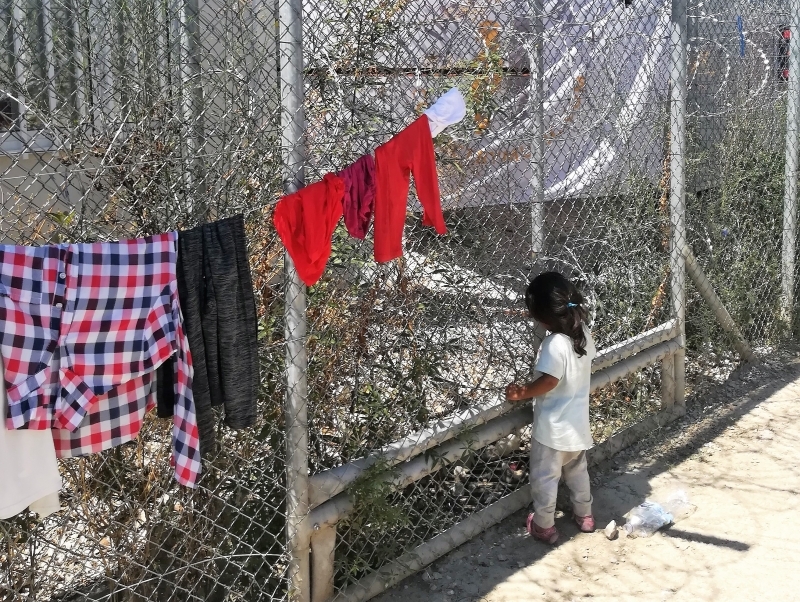 After having fled war or misery, thousands of people have landed on the island of Lesbos, at the Moria camp, where they still dream of Europe and freedom. In order to strengthen the statutory response to gender based violence affecting children and youth on the move in EU countries, Terre des hommes has just commenced the implementation of its regional project titled “Building Relationships through Innovative Development of Gender Based Violence Awareness in Europe – BRIDGE”. 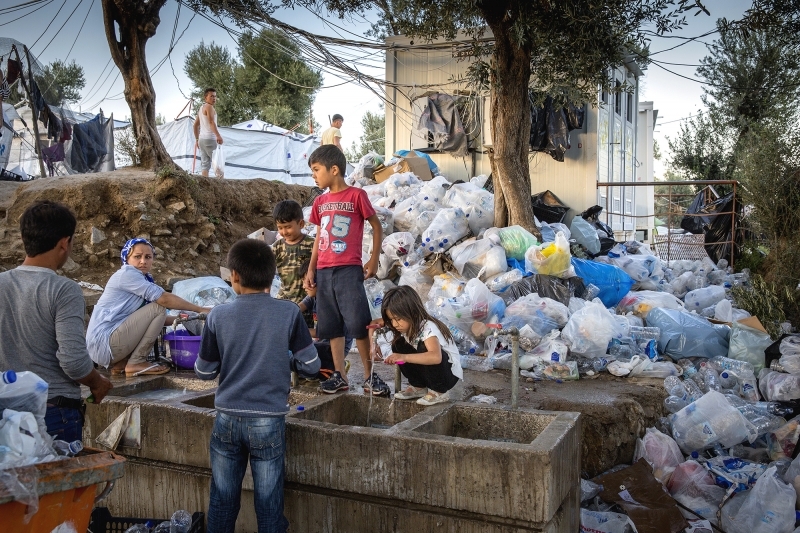 Terre des hommes and 18 other international NGOs working in Greece decry conditions at the site, now worse than ever, and call for sustainable solutions to both decongest the islands and improve conditions across first receptions centres in North Aegean Sea. Let us help them! Greece joins a pan-European coalition that aims to reflourish solidarity and respect towards refugees.